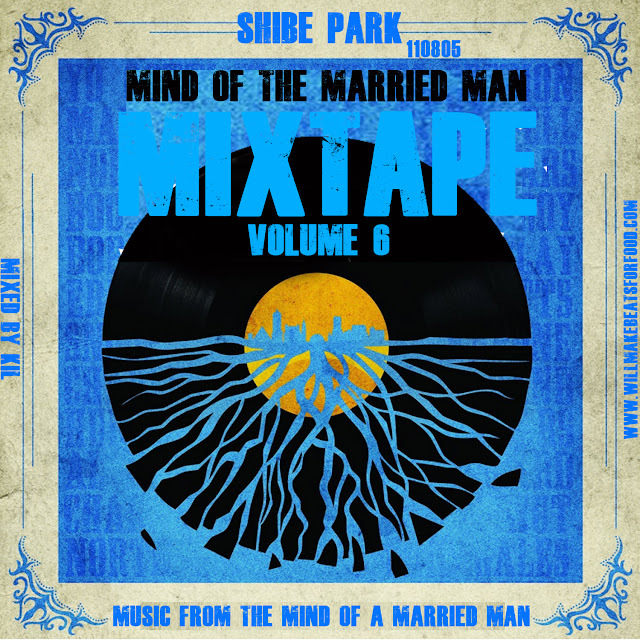 For this month's Mind of A Married Man mixtape series, there's nuthin' brand new on tap this go round. Just bangers from the past that's been in my rotation for the past month. Everything from Jay & Ye, the Barrel Brothers Ne-Yo & Mtume to Slaughterhouse, Elle Vanrer, Dilated Peoples & Kwame. Yeah, I know it sounds all over the place but ya'll already know the mix is gonna be DOOOOOOPE!